This brick bungalow is Simply Awesome. 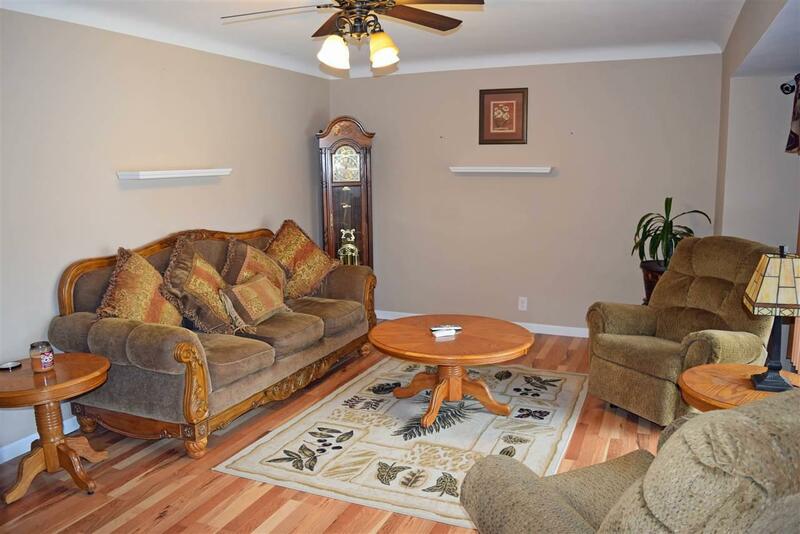 Tastefully decorated and move in ready. 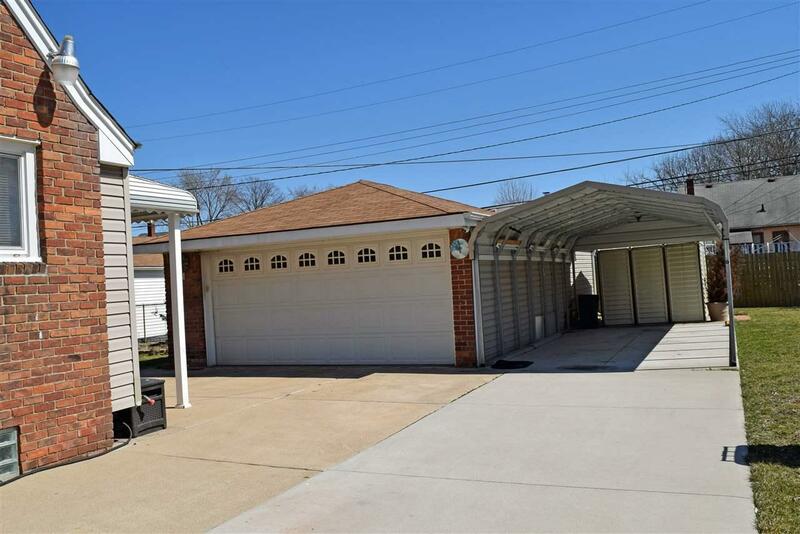 Over 1300 sq feet on double lot (75x105) with a huge oversized garage 20x36 ft perfect for working on vehicles or simply storage. 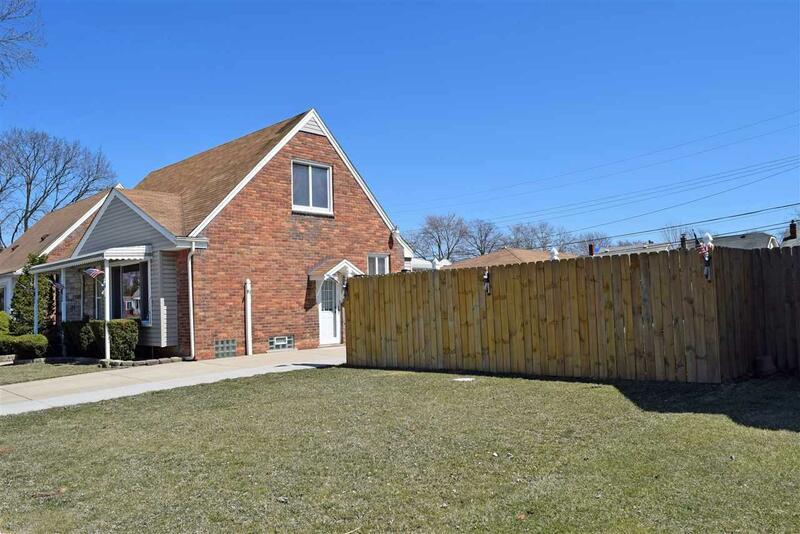 This home also has 12x26 carport, privacy fence, partially finished basement with glass block windows and separate laundry room (washer dryer included). Covered front porch, 2 sheds, cover back patio plenty of yard for the kiddos and pets. 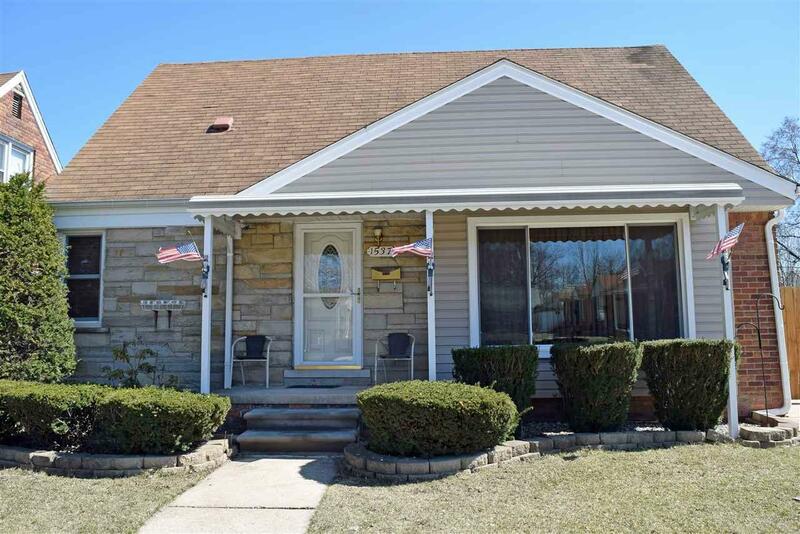 This charming home has lots of the 40's character with its cove ceiling, built ins, cute eat in kitchen (includes all appliances), large living room, and spacious bedrooms (includes flat screen tv). You'll be proud to call this lovely property home. Listing courtesy of Key Realty One Llc - Monroe.